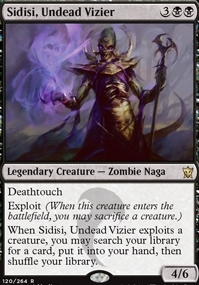 Sidisi, Undead Vizier ($8.99) Price History from major stores - Dragons of Tarkir - MTGPrice.com Values for Ebay, Amazon and hobby stores! 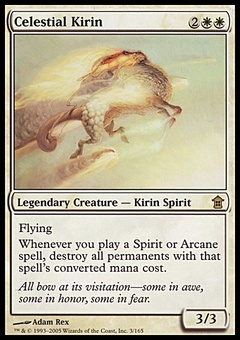 Card Text: Deathtouch Exploit (When this creature enters the battlefield, you may sacrifice a creature.) 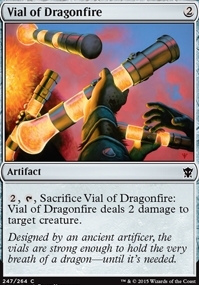 When Sidisi, Undead Vizier exploits a creature, you may search your library for a card, put it into your hand, then shuffle your library.